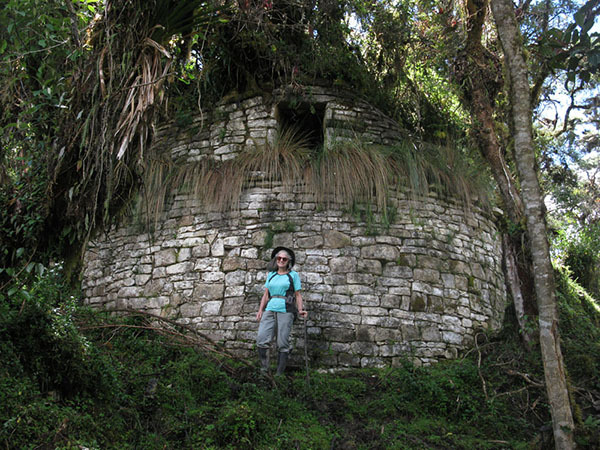 The northern highlands of Peru are full of natural beauty and archaeological riches, ideal for trekking. Nestled here amid sheer cliffs sprouting cloud forests and waterfalls is the quaint city of Chachapoyas or “Chacha,” as the locals call it. 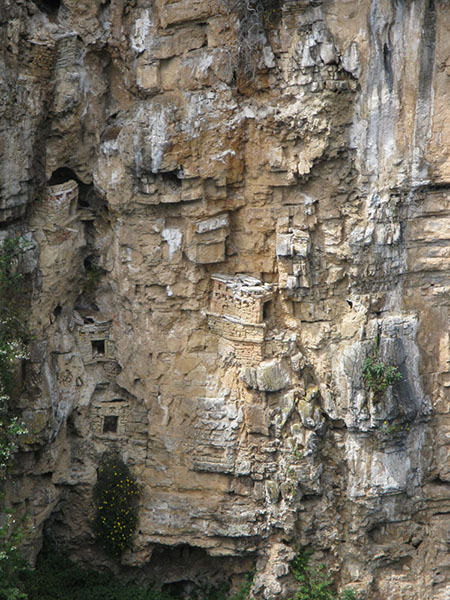 Chachapoyas is capital of the department of Amazonas and namesake of a large surrounding area. The city makes a pleasant base from which to explore these surroundings. It has most services and good road links to Chiclayo, Lima, Tarapoto, the jungle, and neighboring Ecuador. Light aircraft fly between Chachapoyas and Tarapoto. The closest options for flying from Lima, then taking a bus, are via Jaén, Tarapoto, or Chiclayo. 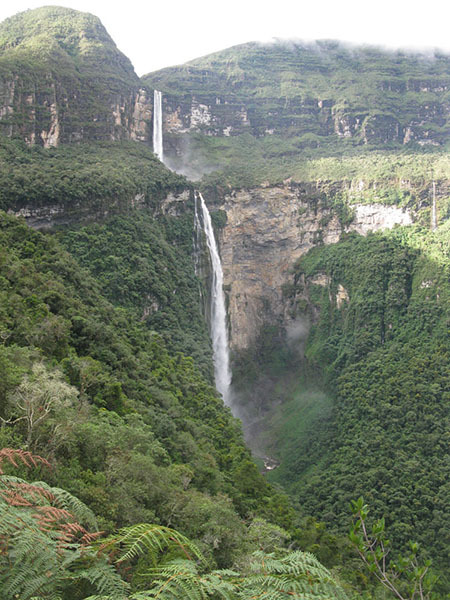 The impressive valley of the Río Utcubamba, a tributary of the Río Marañón, which in turn flows to the Amazon, is at the heart of the Chachapoyas region.